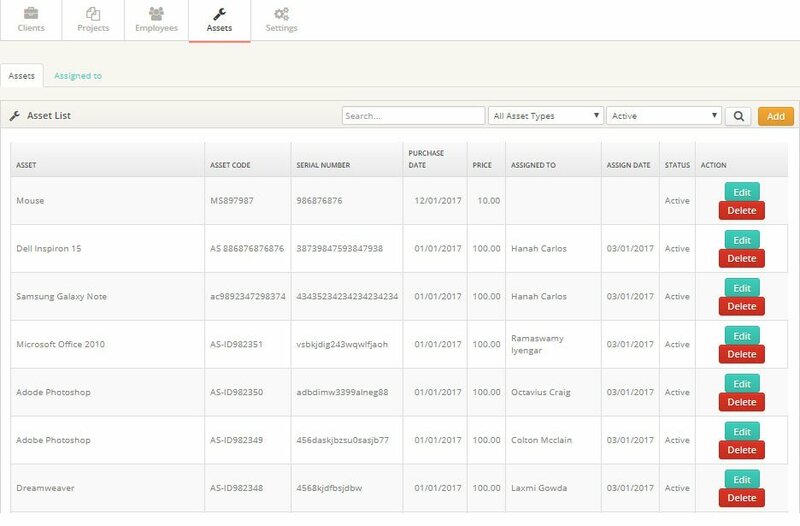 With the Asset Management feature you will be able to state and update the current status of corporate assets. Cost-effective maintenance and update any new assets. Easy allocation of assets to the new employees.